Here we are… The start of the season! 9-12 uniforms are in and will be worn on Saturday. 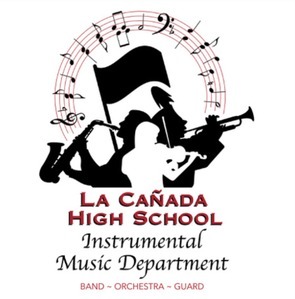 Sandy will be at the Band room by 5:30pm on Thursday to check hems prior to rehearsal. Please have your student arrive just a little early to get this done. 7/8 Drumline students are welcome to ride the bus to the competition and help push equipment on for 9-12 and then enjoy the other groups’ performances with the 9-12 students. If your 7/8 student is planning on attending, they will need to make sure to complete a Field Trip Form and turn it into Ben or Mr. Myers. Students who have not turned in the Field Trip form will not be able to ride the bus. Please have your student let Ben know at rehearsal this week if they will be attending so we know who will be there. Cost for 7/8 to attend is $10 — which is the admission cost to the show. 7/8 may join 9-12 for lunch and pizza dinner. • 7:50-8:30pm: Watch Scholastic World groups! Please consider helping out at a competition by riding the bus and being a chaperone! It’s sometimes a really long day, but just watching your kids and their friends work together and perform makes it all worthwhile. Please let our Drumline Rep, Dino Lorenzana know if you are available and willing to ride the bus on Saturday. We’re looking for 2 parents.